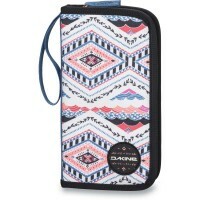 practical Dakine Womens Travel Sleeve pocket travel documents keep your passport, important documents, cash and much more on your ready Travel . 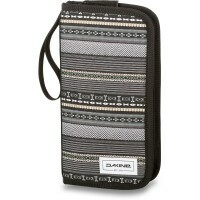 The Send Dakine bag documents you have at hand all your documents at any time. 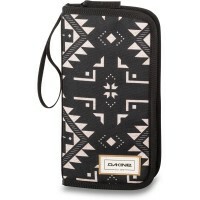 woven wrist strap is comfortable to hold, the zipper compartment inside and outside mesh pocket provides space all that is necessary for travel and everyday life. 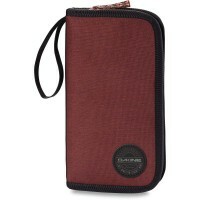 Customer evaluation for "Dakine Womens Travel Sleeve Waimea"